Providing the local community with signage and promotional products for over 40 years. 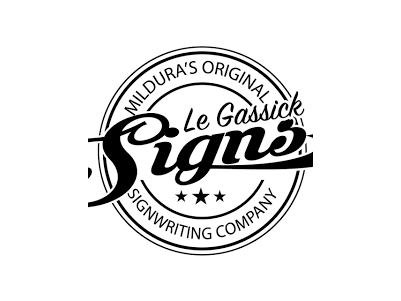 Visit the website at http://www.legassicksigns.com.au/ to learn more. Call 5023 5644 for a quote - or request online.